The Spanish manufacturer BQ has launched a new version of its flagship X series. 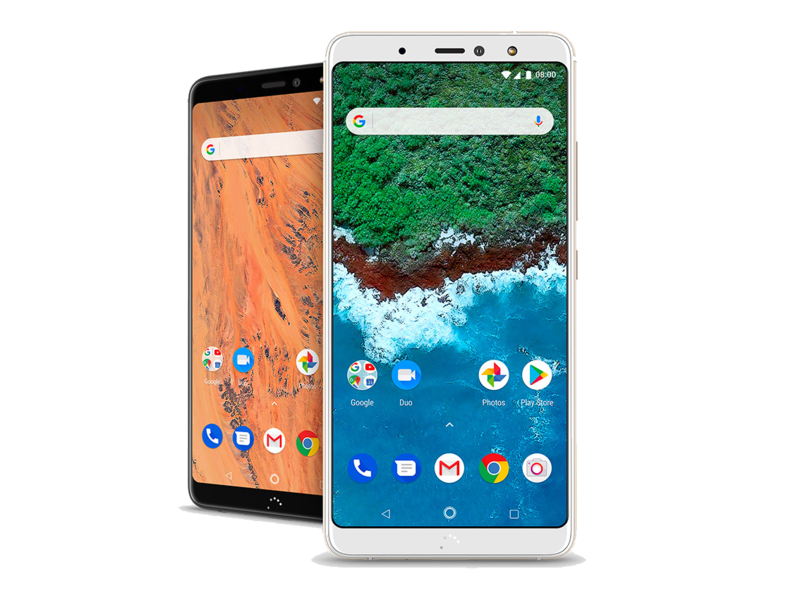 The Aquaris X2 offers pure Android and impressed us during testing with an often-overlooked feature that you can usually only find in top-range smartphones. 90% BQ Aquaris X2 das beste Mittelklasse Smartphone!